Did you ever try to run away as a kid? I did-once! It was a chilly fall afternoon when I was in the third grade. My older sister had a huge fifth grade project that took a lot of my parents’ attention so I was feeling a bit overlooked. My not-so-brilliant third grade logic told me that if I ran away someone would come looking for me, and then I would know I was loved! So I set out to our backyard tree fort and waited. And waited. Then I got cold…and hungry. So I went back inside before anyone came looking for me. I honestly can’t remember what my parents did when I told them I tried to run away but I know I grew up in the most loving environment a girl could ask for! I’m sure we have all experienced this emotion at one point or another-feeling unloved and wanting to run away. Instinctively we know the opposite is true as well, that we want to run toward someone who has unconditional love for us. This is why as a mom I believe the most important truth I can give my children is the unwavering belief that Jesus loves them! I know that if they are convinced they are recipients of unconditional love they will run to Jesus their entire lives. The apostle John said it this way, “We love because he first loved us.” (1 John 4:19 ESV). He loved us first. Before we did anything deserving of his love. So here it is, mom to mom. 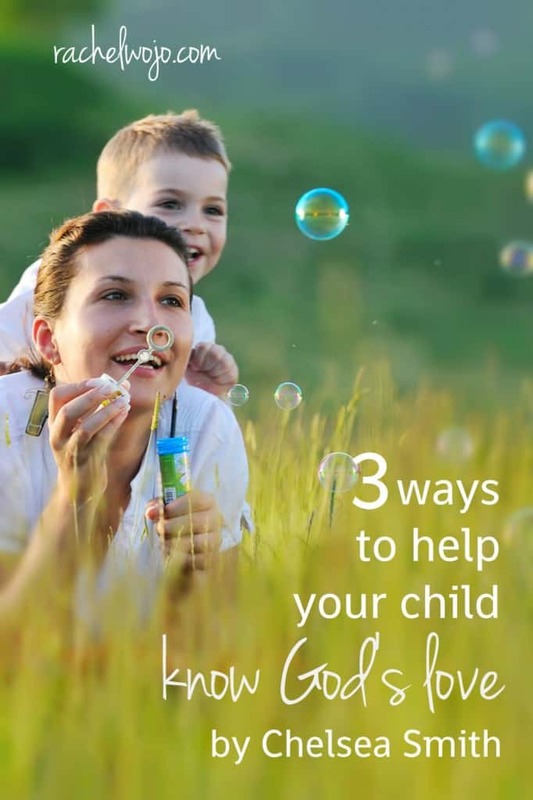 3 ways you can help your children know the unconditional love of Jesus. How true is the old adage, “your kids follow your actions more than your words”? If you are telling your kids all day long “Jesus loves you” while personally living under a cloud of shame and condemnation, what will they believe? The best thing you can do for your children is have a personal belief in the love of Jesus. A belief that is so strong that it affects your actions. A belief that lets go of the shame and regret over those mistakes you made five years ago. And the one you made five minutes ago. A belief that sends you running toward Jesus. The foundation of the unconditional love of Jesus is that he sacrificed Himself for us when we did nothing to deserve it. Before we can ever show our children God’s unconditional love we must receive it ourselves. Do you remember that crazy love you felt for your first child? I remember looking into Zion’s crib as he slept feeling like my heart would explode with love. He had done nothing to earn my love. He was just mine, so I loved him. Since then he has done a lot of things to frustrate me. And exasperate me. And even make me cry. But he has done nothing to make me love him any less. I’m going to ask you a heartfelt question that only you can answer. Do you unintentionally give your children signals that make them question if your love for them can change? Are you more loving and affectionate toward them when they do good than when they’re getting on your nerves? As I’m writing this I can think of moments where I have done just that. But I pray those moments aren’t the norm. And I know our gracious savior covers those moments. One of the mantras we tell our kids is, “there’s nothing you can do to make me love you any more or any less.” My heart is flooded with love for each of my children simply because they’re mine, and nothing they do can ever change that! I know what you’re thinking, “Ok-here it is. A pastor telling us to be in church!” Which is true! But long before I was a pastor I was a little girl, with a Dad and Mom who had a personal commitment to raise me and my sister in church. They were business owners who had every opportunity to be busy or bitter and not stay involved in church community, but they stayed connected. And even though they each came from broken families, the community of church taught them how to stay married and raise kids who loved Jesus. Being in church community where we love one another causes us all to see God and His love for us and know that its real! I truly believe that as Moms we can do these three things to create an environment for our children to be convinced of the unconditional love of Jesus. As we do that, our children will always find themselves running to God instead of away from Him! Thanks so much for these beautiful tips, Chelsea! Friends, Chelsea and Judah have written a beautiful book that our family is in LOVE with! 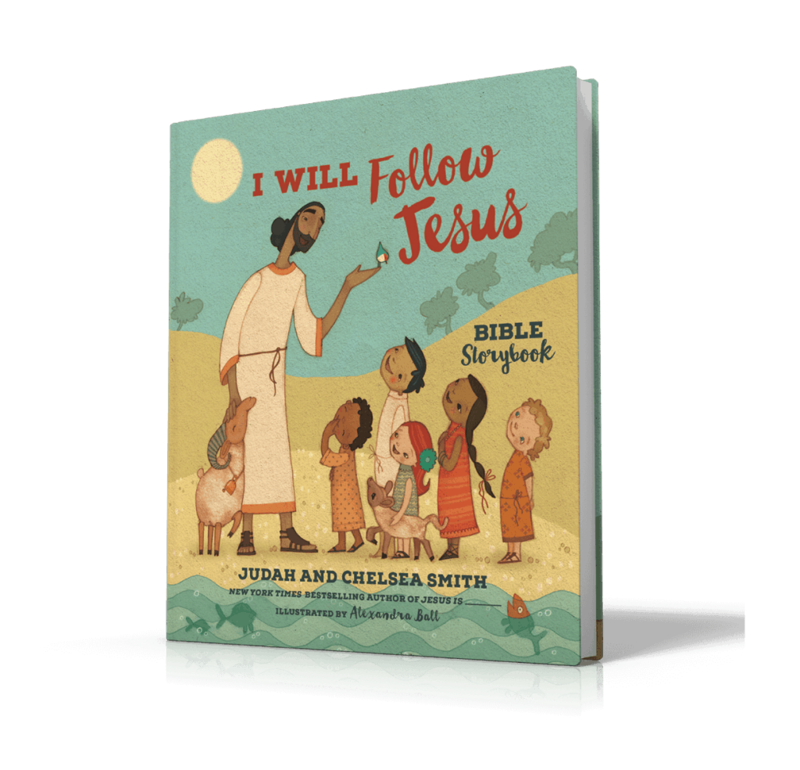 This wonderful Bible story book, I Will Follow Jesus, Bible Storybook, is another fabulous way to help your child know the love of God! 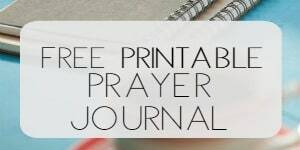 My friends at Tommy Nelson are offering a TON of fabulous freebies when you order this book before Easter! Don’t miss out on this beautiful offer; it’s the perfect gift to tuck into an Easter basket! At the Tommy Nelson website to get the beautiful free curriculum and coloring pages, as well as other goodies! 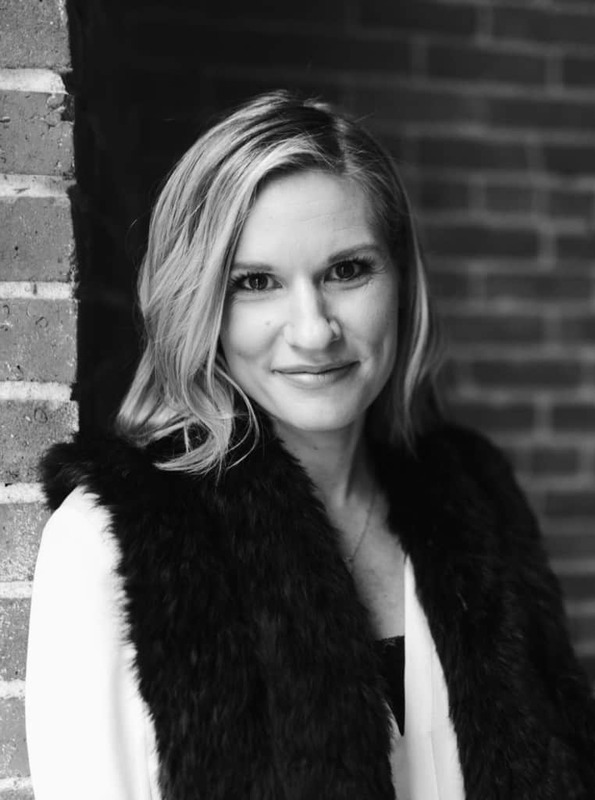 Chelsea Smith is the co-lead pastor of The City Church in Seattle, Washington. 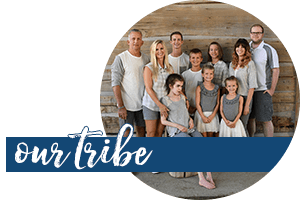 She and her husband, Judah Smith, lead a thriving multi-site congregation with campuses throughout the greater Seattle area. She is a gifted leader and speaker who is passionate about showing the Seattle area who Jesus is. Her ministry is noted for down-to-earth wisdom, authenticity, humor, and strong faith. 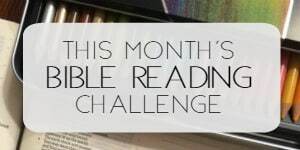 Thank you for sharing these tips Chelsea! It is indeed true that our child follow in our footsteps! Thanks for the reminder! God bless! Amen to all of this! I love the reminder to be filled with and experience God’s unconditional love for ourselves first, so that it naturally pours out to our kids. Can’t wait to read this book with our family. Just awesome! !